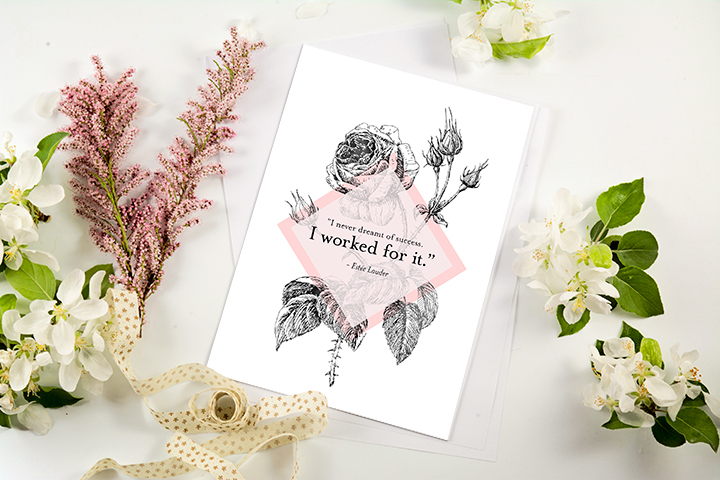 6 Inspiring, Stylish & Free Printables for the Girl Boss! Well, hello! This post has taken me 12 days to write, no word of a lie. Between showing the in-laws around town and managing a sick baby, well, here we are. But! 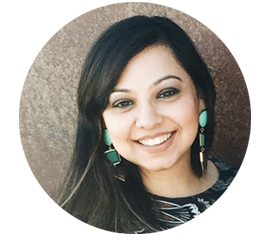 It’s a new year and I’ve been thinking about this blog a lot. 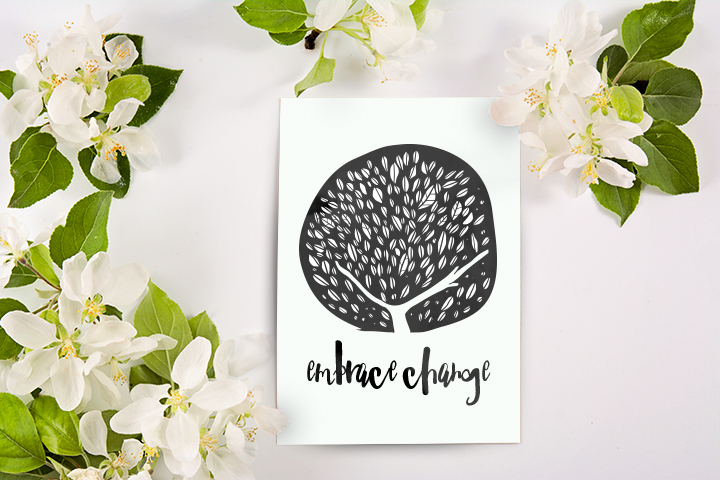 The first thing I’ve decided to do is to design lots more printables and make them available to you for free! 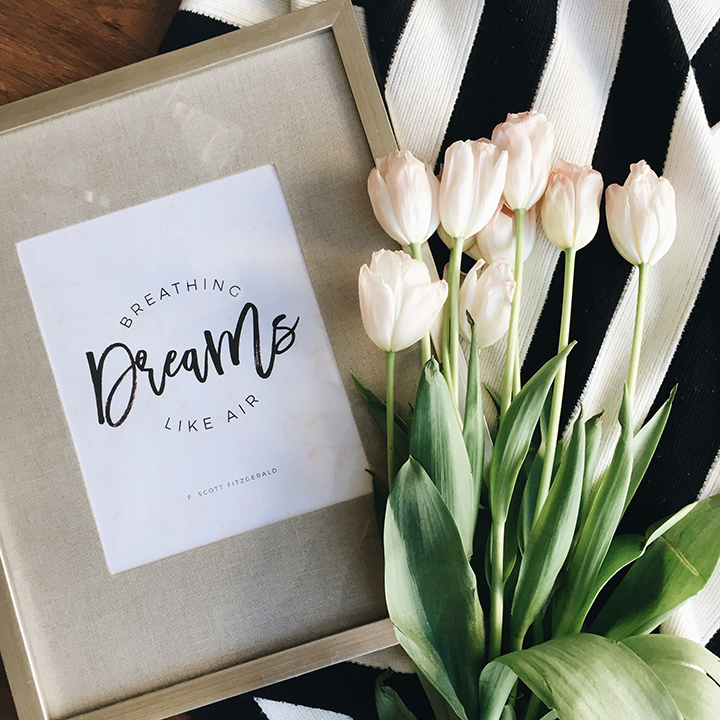 You’ll see a new section in the menu called, appropriately enough, Free Printables, where you can download all sorts of fun stuff to style your own gallery walls. I’ll be making other changes to the main menu too in the coming days so keep your eyes peeled! Enough chatter, on to the good stuff! 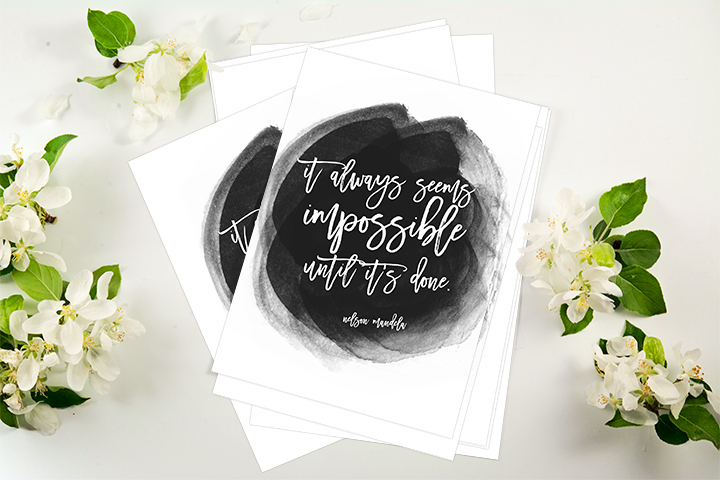 This fresh batch of free printables was designed to inspire my fellow creatives and girl bosses all around the world. 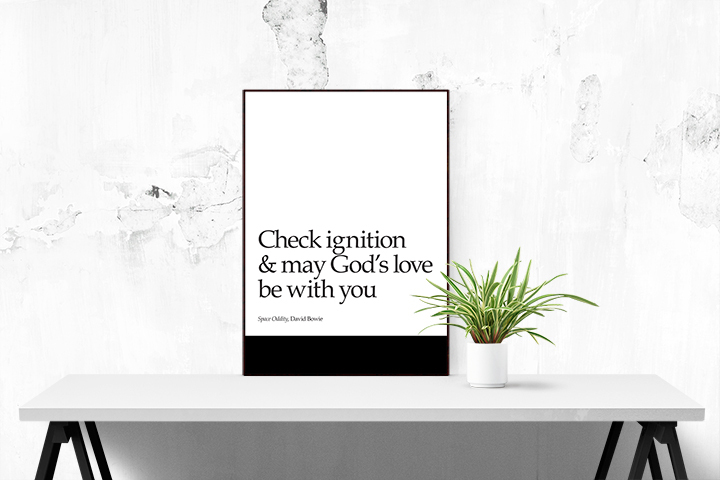 If you’re looking for motivation, a boost of inspiration, and a reminder of why you’re awesome and should keep up the hustle, these fabulous, modern, black and white prints are for you! 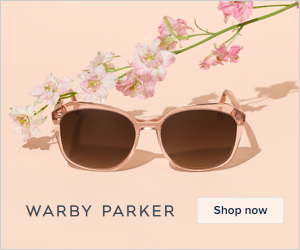 Remember to share these with your friends and fellow girl bosses and let’s spread the motivation and the style! 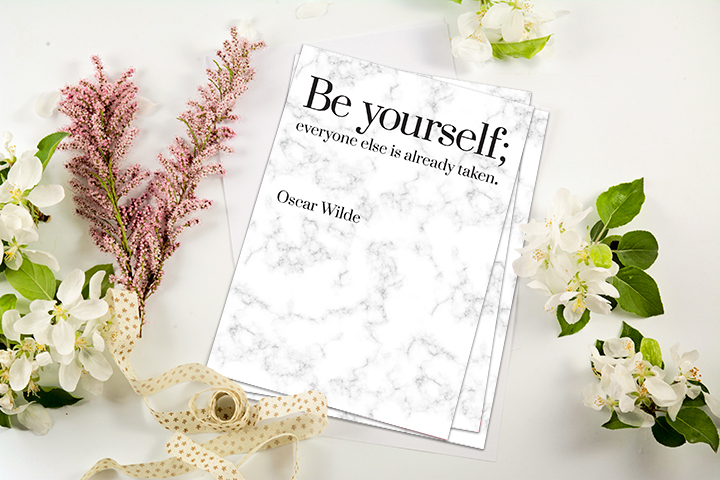 Oh, and if you haven’t already, sign up for my mailing list and be the first to know when the next batch of free printables and fabulous style inspiration goes live!